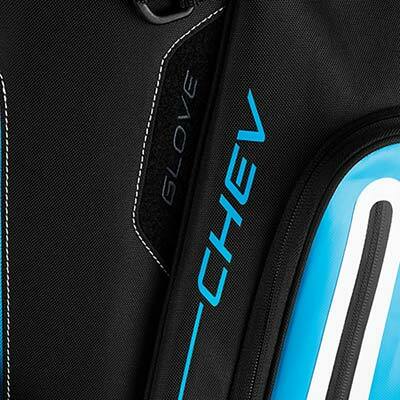 Bold colors, stylish graphics and all the organization you need make up the Chev Stand bag. 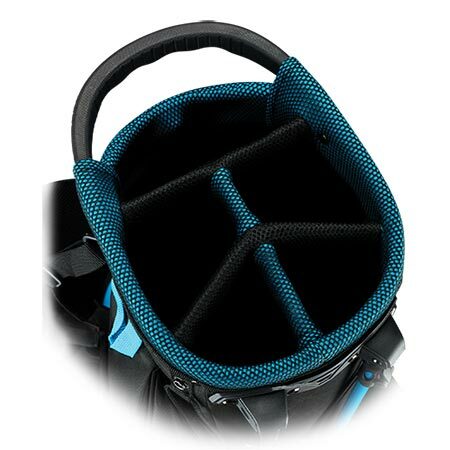 Each pocket was designed to filet open to allow for maximum storage with the ease of opening and closing. 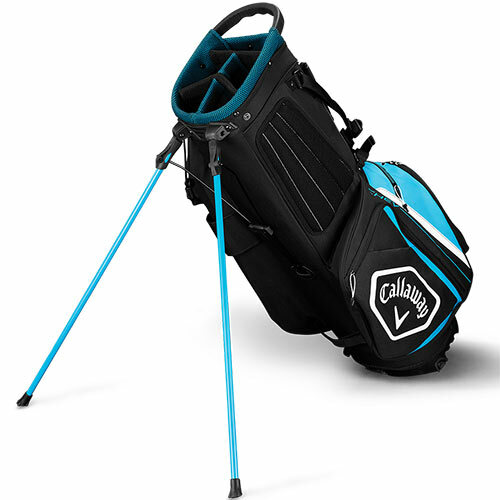 The bag features 6 pockets including a velour line valuables pocket and insulated water bottle pocket. 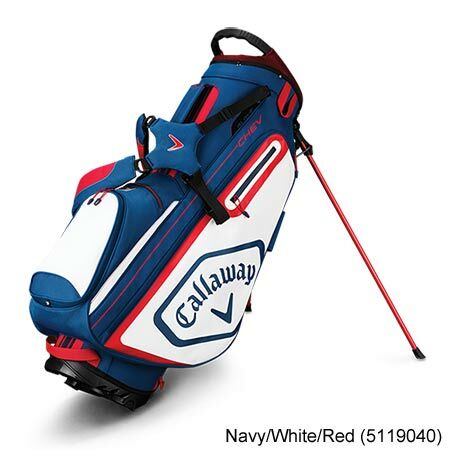 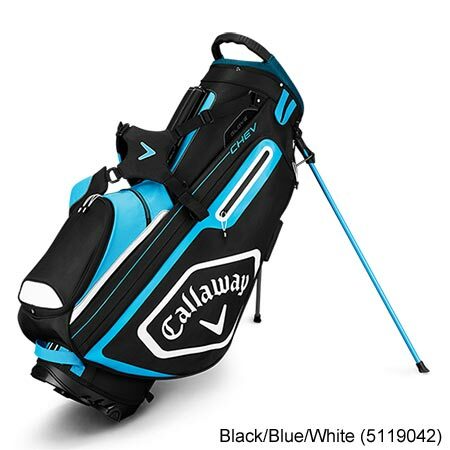 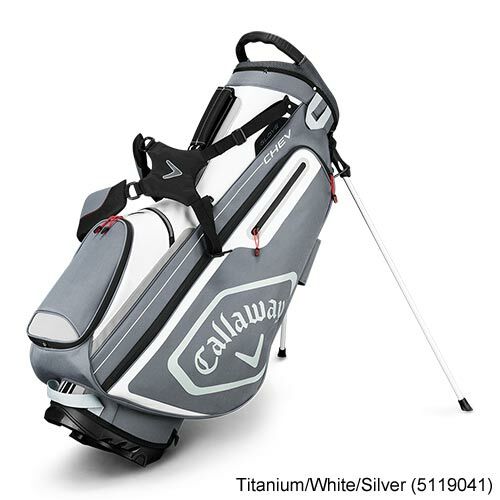 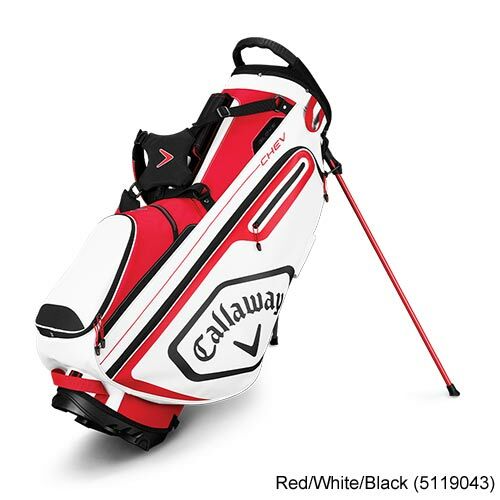 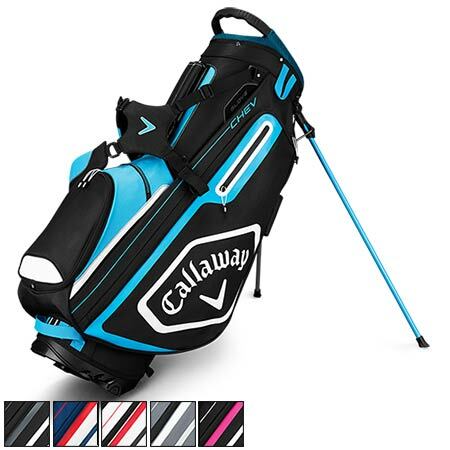 Topping off the bag is a 5-way top with grab handle and full-length dividers, keeping your clubs organized.